BuonGusto Italian Ice was founded in 1999 when the Romanelli family came up with the idea to provide authentic Italian ice to the Los Angeles area. When a member of the Romanelli family was given an assignment at the USC Entrepreneur program to create a business and plan out the success of it, it came across his mind to provide Southern California with an Italian ice shop. Receiving praise from students and professors, the Romanelli family found an open market that could easily be filled through their work. After establishing their Italian ice business in Los Angeles, teems of hungry and curious customers came to BuonGusto to get a taste of Italy through their silky desserts. After being in business for over one year, BuonGusto won the “Best of L.A.” title through their hard work and delicious treats. Expanding throughout Southern California, BuonGusto has been able to stretch their roots and locations to a number of theme parks and attractions. For example, they have locations inside Six Flags Magic Mountain and Hurricane Harbor in Santa Clarita while also having a location at the Los Angeles Zoo and Universal Studios Hollywood and Universal CityWalk. 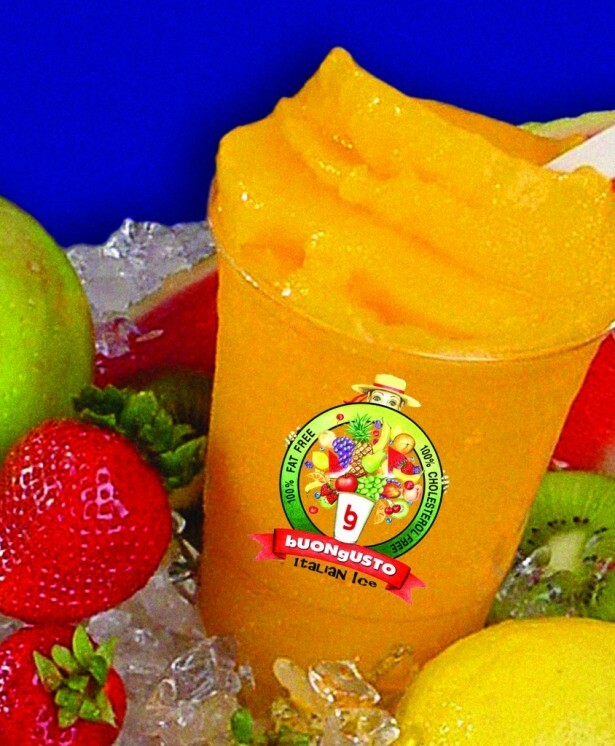 With a goal of raising the bar in the mobile food business, BuonGusto assures their quality products and customer service to all in Santa Clarita who wish to taste some of the most refreshing icy treats. With a number of different flavors, BuonGusto offers a number of different flavors for both their Italian ice and Gelato. Offering a number of different and common flavors, BuonGusto also offers flavors like Mountain Dew, Red Bull, and Monster. With their Italian ice being fat-free and their Gelato having 50% less fat than regular ice cream, BuonGusto offers these healthier options at their locations in lieu of other sugary treats. Offering their services to different stadiums, hospitals, and fundraisers across Santa Clarita as well as across SoCal, BuonGusto Italian Ice promises to provide the most authentic Italian ice and icy treats to your guests. Click here for more information on the Food Vendors 2017 Santa Clarita Home and Garden Show.